Equipped with a 2.3 DOHC 16-valve engine. 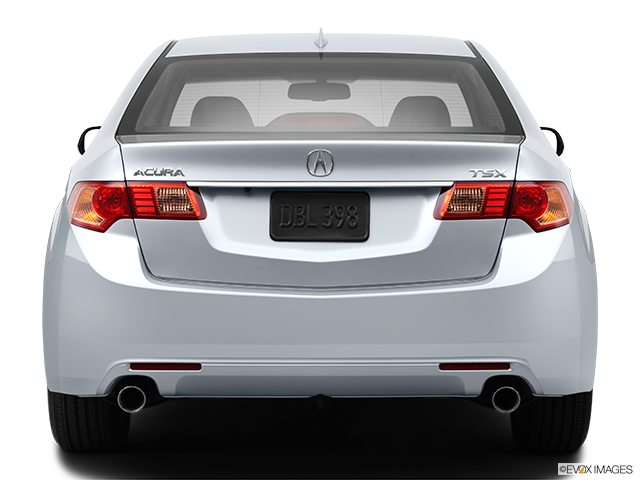 Similar to the majority of Acura vehicles in the lineup, their TSX models offer its owner a significant amount of class. This is added to by their established reputation for beyond-average vehicle dependability, reliability and a proven product value. 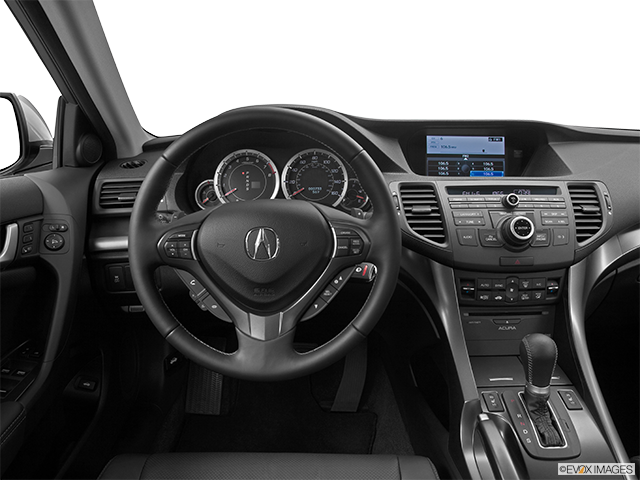 As a first-generation vehicle, the original model of the Acura TSX arrived on the market with its impressively designed sports-type handling and responsiveness. Although some owners believed the relatively small-sized backseat and firm-riding experience did not suit all tastes. 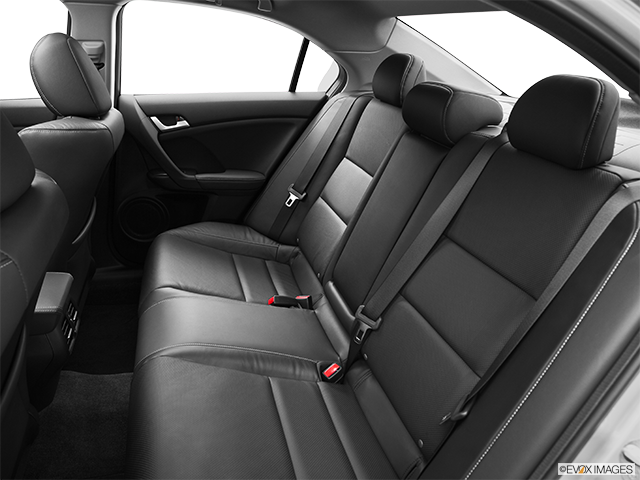 Into the second generation and we find a more spacious cabin and a model that provided a noticeably more comfortable ride. This was despite some drivers having the sensation that the "sporty" touch was to a degree, toned down. 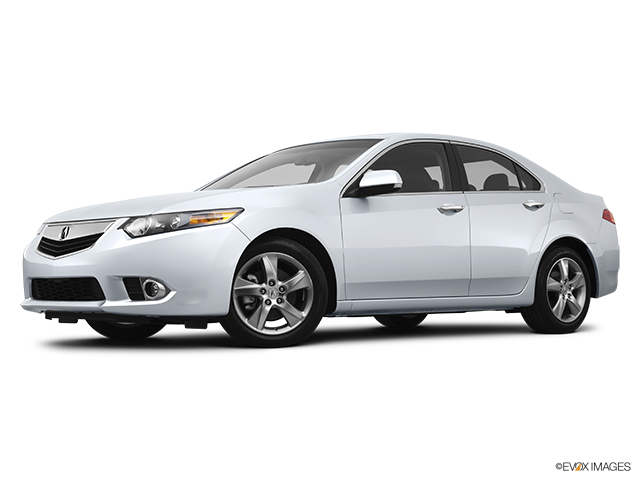 The V6-engine model with its sportier-type of suspension compensated for that perception and makes the Acura TSX a confident choice. It may not, however, have been seen, by some buyers, as the car with the most prestige, but that depends on your personal requirements. The front-wheel-drive capabilities of the new TSX give you a choice of a 2.4-litre, 4-cylinder engine offering 201 horsepower with 172 lb-ft of torque. Alternatively, you can consider the 3.5-litre, V6 engine, generating 280 horsepower that will give you a torque of 254 lb-ft, linked to a 5-speed automatic transmission, which is standard for all models. Alternatively, there is an impressive 6-speed manual, available only with the four-cylinder version. There is alternative Base and Special Edition trims for buyers of the new Acura TSX to consider with the Special Edition version available solely with a four-cylinder engine. The Base models are supplied with an appetizing variety of standard features, which are generally seen as optional for many other competitive products. They include xenon headlights, sunroof and heated powered front seats with driver memory. 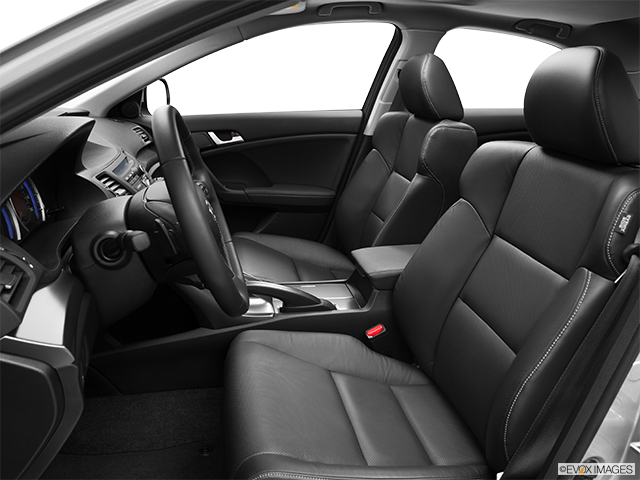 Leather upholstery, dual-zone automatic climate control, as well as a 7-speaker CD audio system, your comfort zone is complete with satellite radio and iPod integration. The Special Edition of the TSX projects an exterior aggression, with its designer-elements and sports-influenced cabin upgrades. These include, for example, a red interior stitching and aluminium pedals. 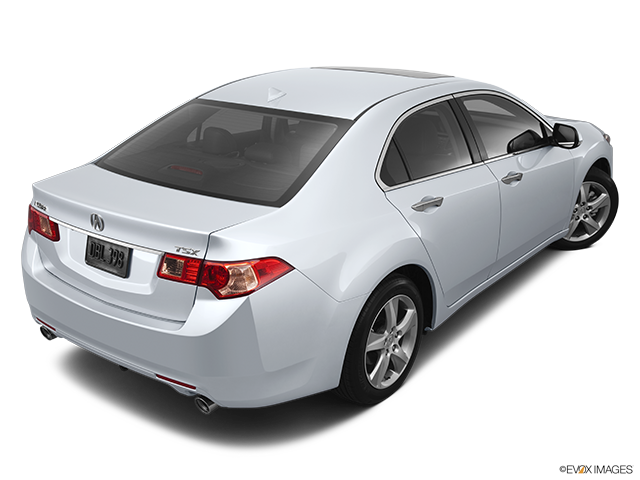 Base models of the Acura TSX with the four-cylinder engine can be upgraded with the Acura Technology package. This provides additional applications, such as a rear-view camera and a navigation system. 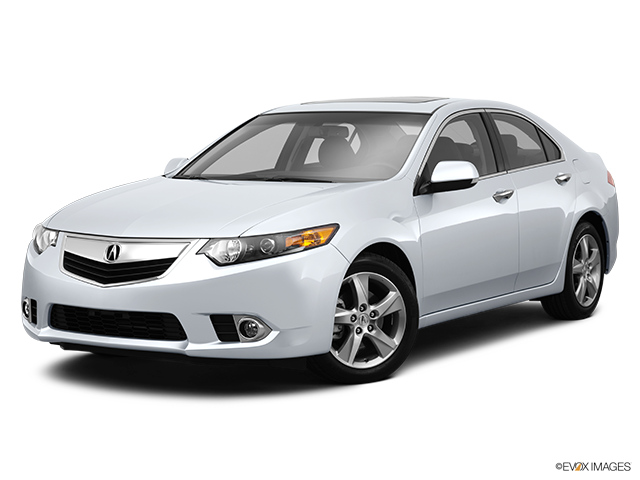 The TSX is designed to succeed with its provision of technology applications and standard features. The almost classic vehicle produces an upmarket aura and with its sports-tuned V6-engine model, there are improvements in the acceleration and handling capabilities. Depending on your particular needs will determine your version choice. However, whether your TSX is required to be a sports-type, a luxury sedan experience, or a very comfortable family car, the TSX Acura model is always a success.